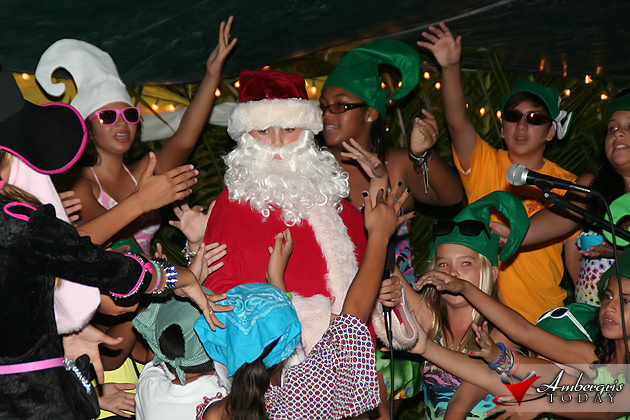 The Island Academy does it once again! 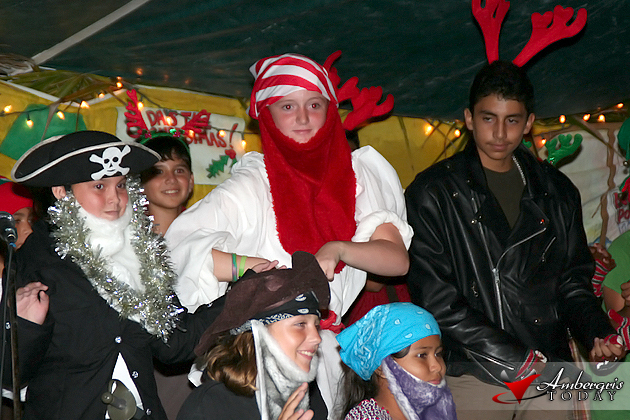 Their Christmas Pageant Show named “A Caribbean Pirate Christmas” had Santa Claus battling with Caribbean Pirates on Wednesday night, December 14, 2011. 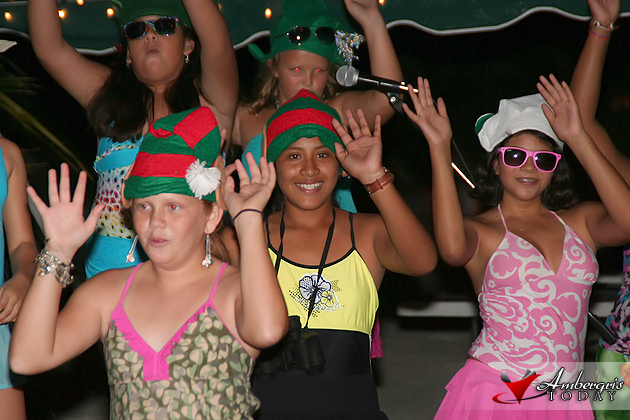 Santa and his elves were vacationing in the Caribbean when a group of nasty pirates threatened to ruin Christmas in paradise. 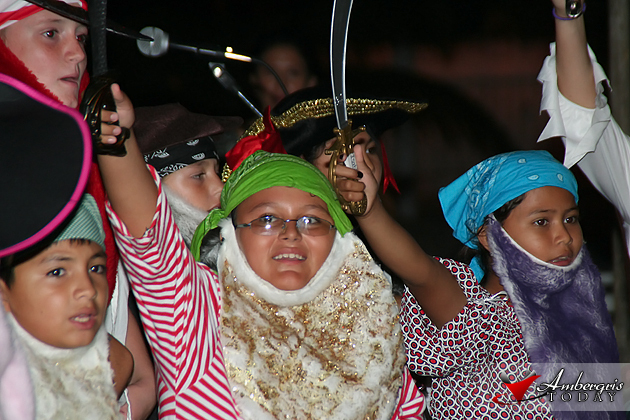 But Santa showed the nasty pirates the true meaning of Christmas and converted them into loving souls who at the end helped him deliver the season’s cheer. 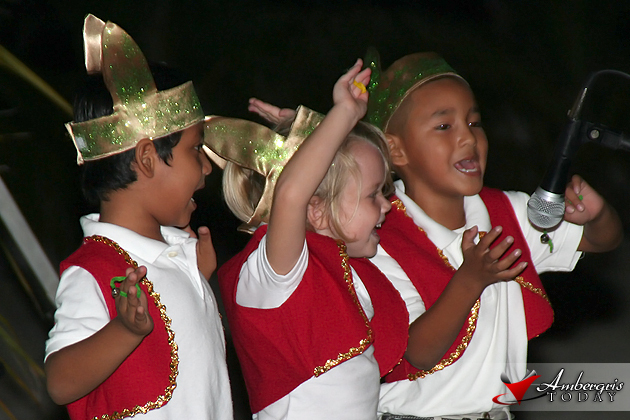 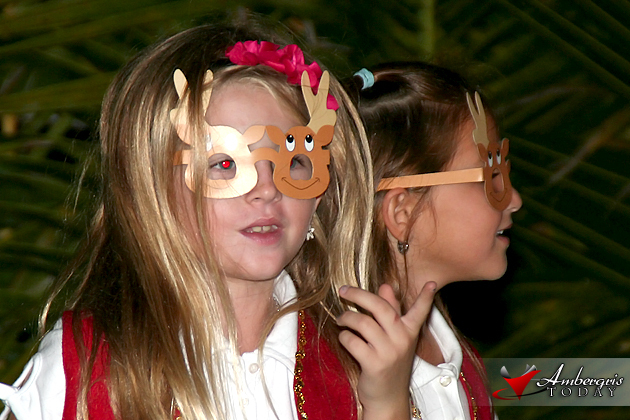 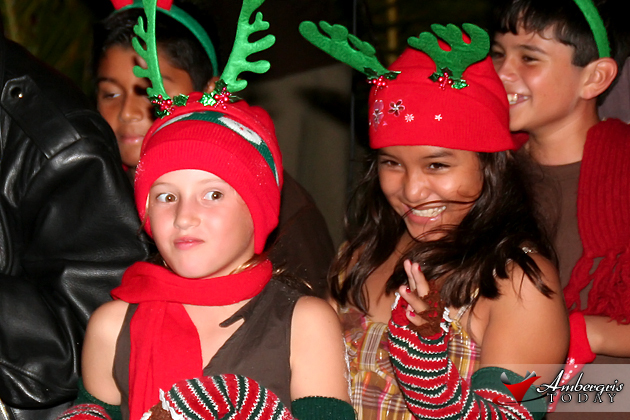 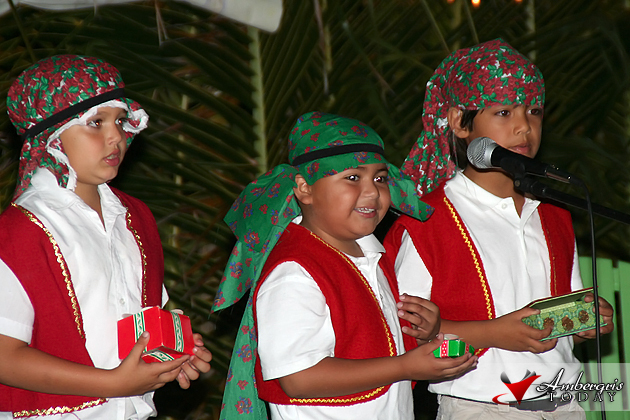 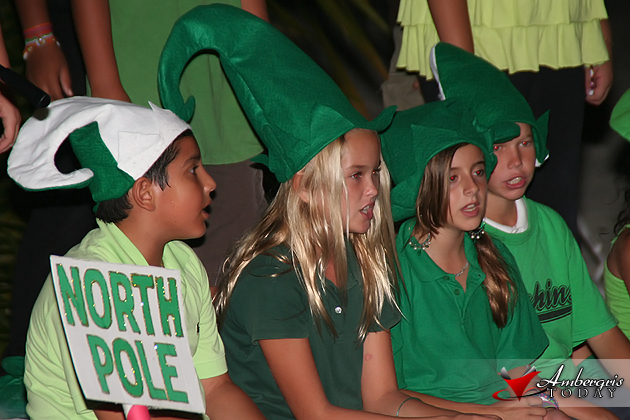 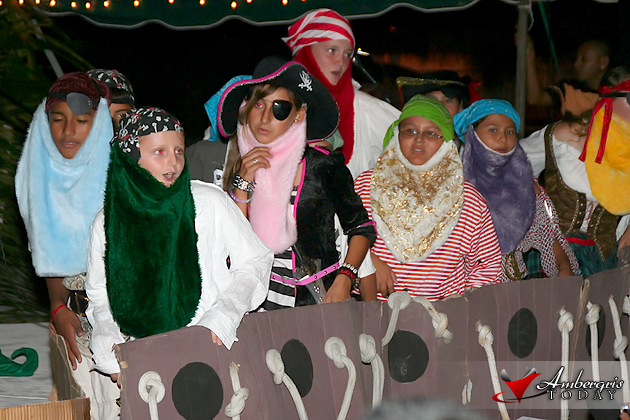 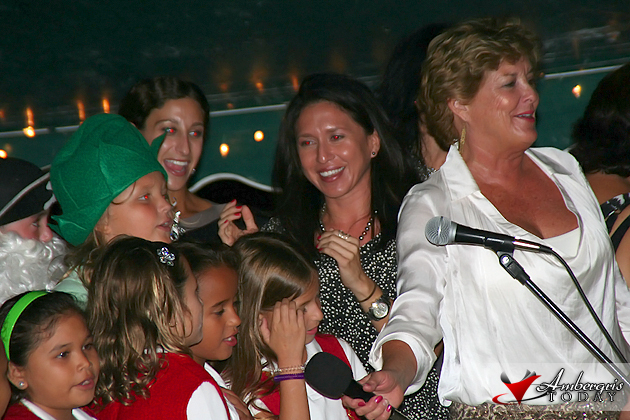 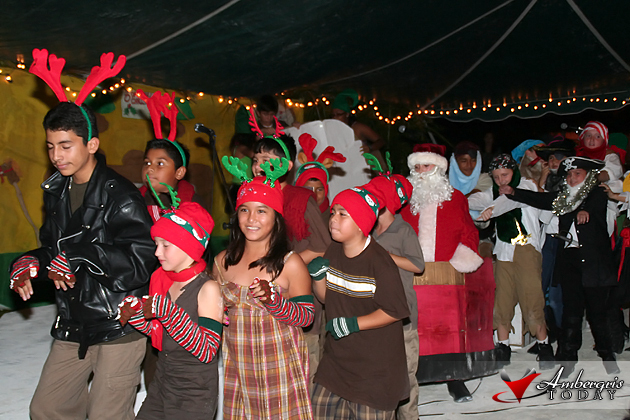 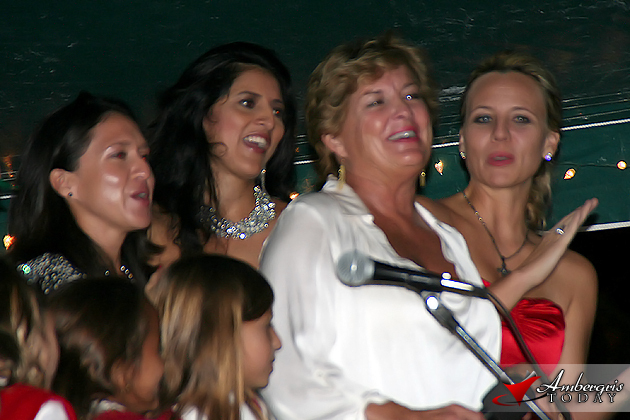 The students of the Island Academy once again put on a spectacular presentation for their annual Christmas Pageant. 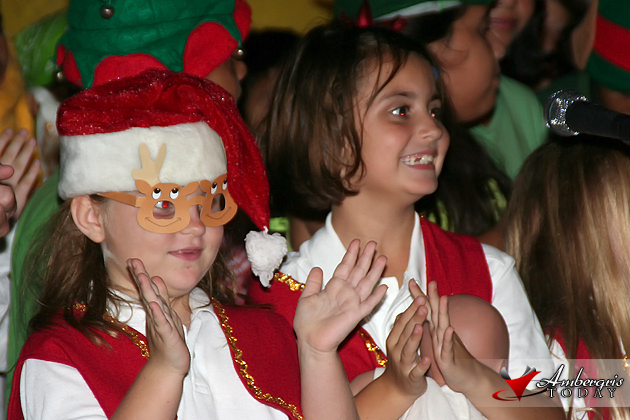 The show was a musical filled with song and dance and a wonderful story of Santa against the pirates. 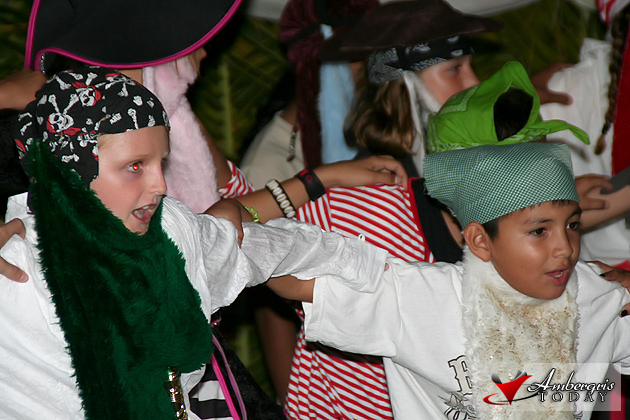 With costumes, props and well rehearsed songs, the students wowed their parents and invited guests of the Island Academy. 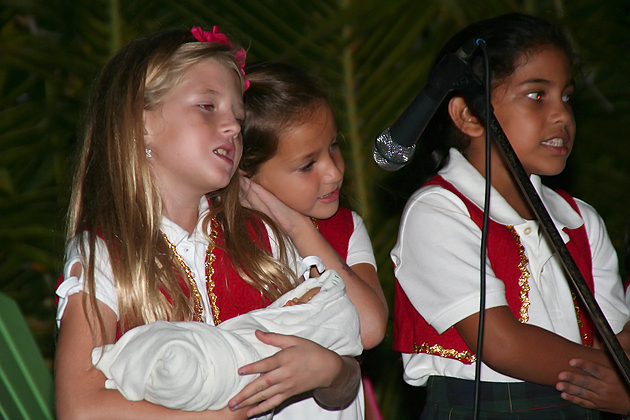 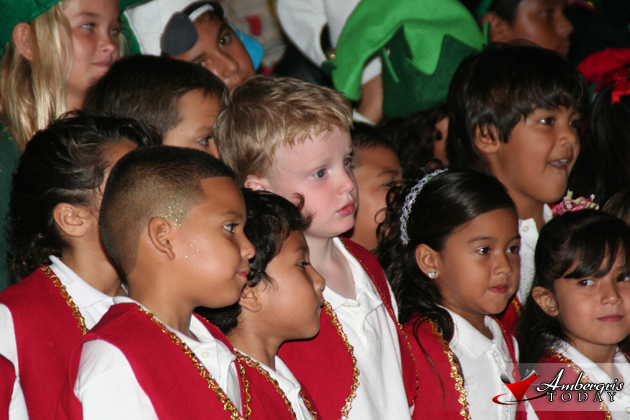 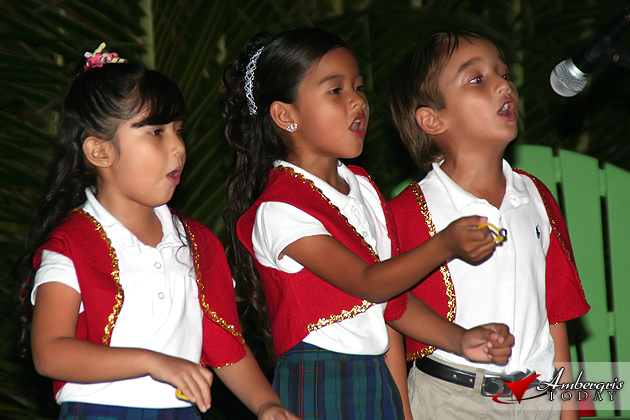 The lower division students enchanted the audience with Christmas carols and joyful music including renditions of “Mi Burrito Sabanero”, “Grandma Got Run Over by a Reindeer” and classics like “Feliz Navidad”, while the upper division students put on the spectacular musical. 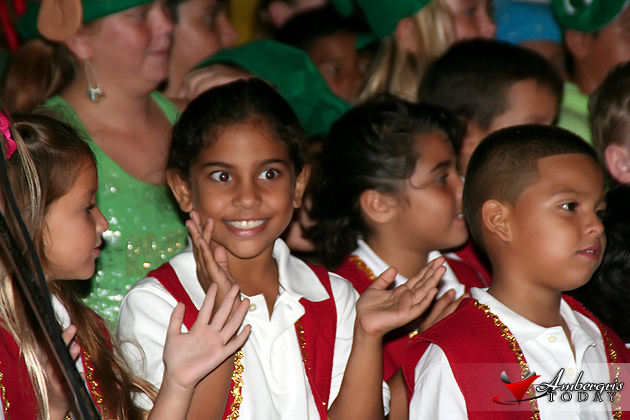 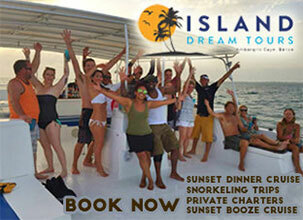 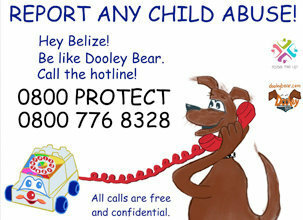 Congratulations to the Island Academy for another job well done.